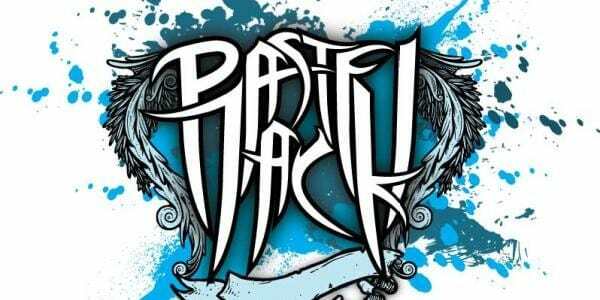 ‘Ghost In The Machine‘ is the debut recording from Pastel Jack, a British metal outfit who are still extremely young on the scene. Having sourced their musical abilities, creative juices and magical powers in 2007, the foursome found their door into the business the following year, winning Hull’s only major Battle Of The Bands competition, and consequently securing a solid fanbase. On the back of this six-track EP, the band have toured continuously racking up a decent portfolio of gigs including supporting big name acts such as Blitzkrieg, and with rumours of a studio album approaching, we’re eager to explore their potential. The opener ‘Condemned From The Start‘ isn’t pulling any punches, battering your senses from the start with distorted guitars and aggressive drumming. The vocal tone is surprisingly unique and certainly gives the sound some variety, it all works towards a nicely distinguished sound where you might expect a wall of noise. The end of the track is dominated by a justified minute of wailing guitar solo happily accompanied by a thumping double kick pattern from the kit, finishing an extremely polished opener on a high. ‘Day Like You‘ gives us more of the same, with the change in tempo seemingly the only noticeable change. Again lead singer Neil Bailey gives the track it’s only unique quality with a good performance, but the instruments seem to be stuck in one setting. The band are clearly happy with the sound they have, and while metal heads will hurl their heads towards earth time and again without complaint, those looking for something unique may find themselves disappointed. The intro to ‘Part 2‘ is fast, tight and you have the feeling all four band members have just escaped from a locked cage. Where it’s manically unleashed it is equally controlled, a big achievement for an outfit who have been together less than three years. The structure is almost identical to the previous two with the ever predictable shrieking lead guitar rearing it’s head, listen to it live, however, and you’ll find little reason to moan. Halfway through proceedings and the relentlessly stubborn guitar makes it extremely difficult for these songs to find their own character. ‘Hopeless Unity‘ however seem to have a fighting chance at standing apart from its brothers with a different tempo, a nicely technical drum track through the verse and some layered guitar. Fear not dear readers, you can still push one-another around and headbutt walls to the chorus, but it’s a relief to discover the band can produce some diversity. ‘Rational Lies‘ meanwhile has a decent driven sound, but now we’re at the point where we’re wondering if we just hit track two again by accident? Have we heard this before? It’s a shame because the sound is there it’s just all a little similar. The EP closes out with the band’s flagship track ‘Synergy‘ and unsurprisingly it is their best. Again, there is relief in the realisation that the talent is there. It’s simply a great metal track, the tempo break in the opening works perfectly and from there you’re away, and more importantly you’re awake. It is tuneful and melodic yet still thrashed to s**t across the board. Overall the EP is a little frustrating. 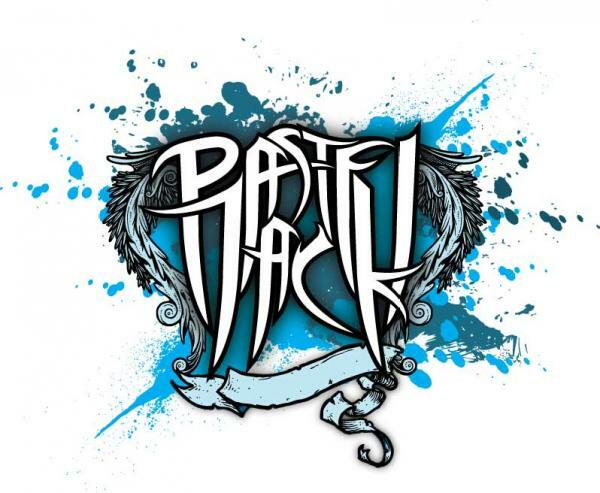 Pastel Jack have a fantastic sound yet they seem unwilling to develop it, and so they may find it a struggle to establish themselves in this genre. If they embrace what they achieve in their closing track, and forget about chasing a sound that has had its success with bigger bands, we will hopefully hear a lot more from them in the future.